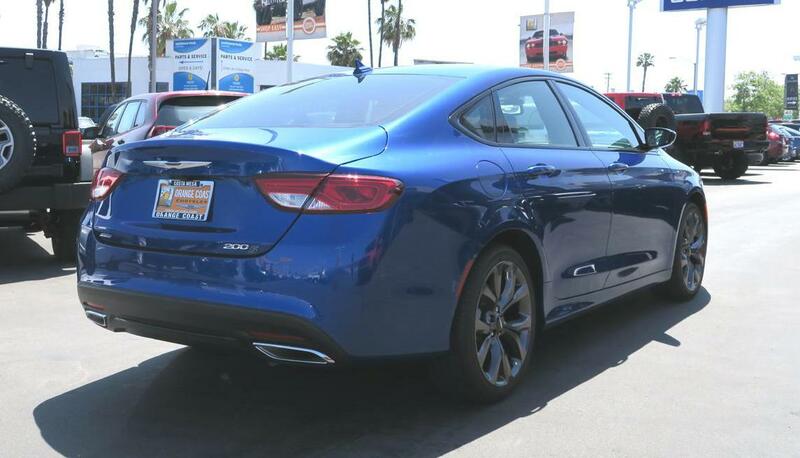 The compact luxury sports sedan market has already been saturated with many strong competitors such as the BMW 3-Series, Mercedes C-Class, Audi A4, Jaguar XE, Lexus IS, Infiniti Q50, Acura TLX and Cadillac ATS etc. 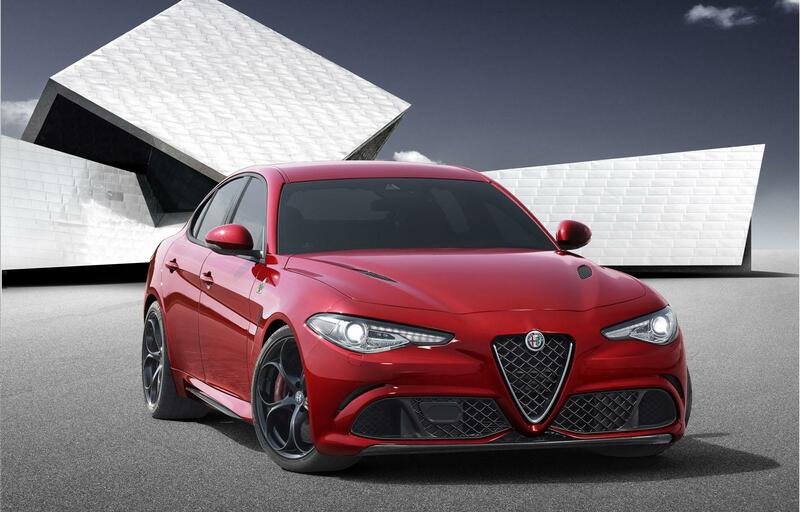 Now it looks like the market will be changed from saturated to over-saturated, with the Italian auto maker announcing the 2017 Giulia today. If you are not familiar with the “Alfa Romeo” badge, here are some background information: Alfa Romeo cars were previously exported to the US market from Italy until 1995, and the brand returned to the States last year, in 2014. 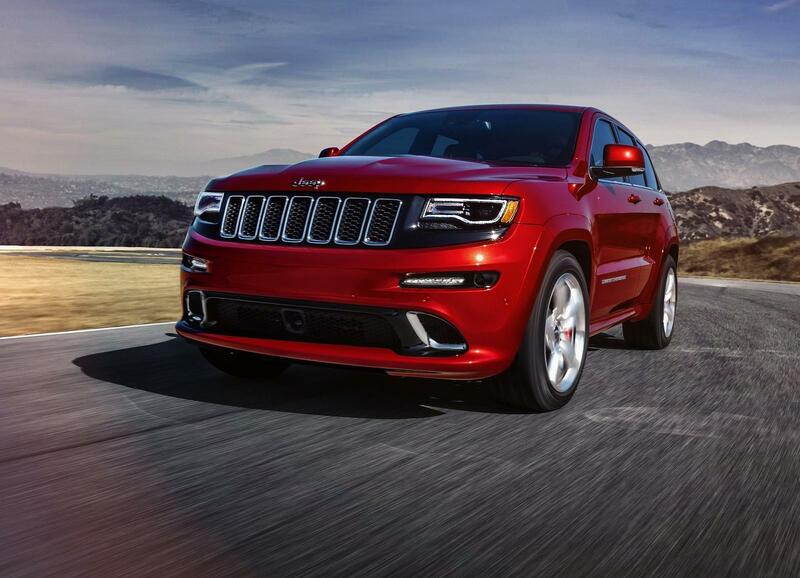 Last month we have reported the existence of the Jeep Grand Cherokee SRT Hellcat with the supercharged 6.2L HEMI V8. Recently, some other automobile medias claim that, they have heard from their “source” that the upcoming Grand Cherokee SRT Hellcat is able to reach a top speed of 200mph and run the 0-60 mph within 3 seconds (for example, this report). While we cannot confirm whether the Grand Cherokee SRT Hellcat can reach 60mph in less than 3 seconds, we can definitely see in order to reach the speed of 200mph, how many horsepower the HEMI V8 engine need to make. If the name of “GLC” sounds unfamiliar to you: the new 2016 GLC-class is the redesigned GLK-class, closely related to the C-class. 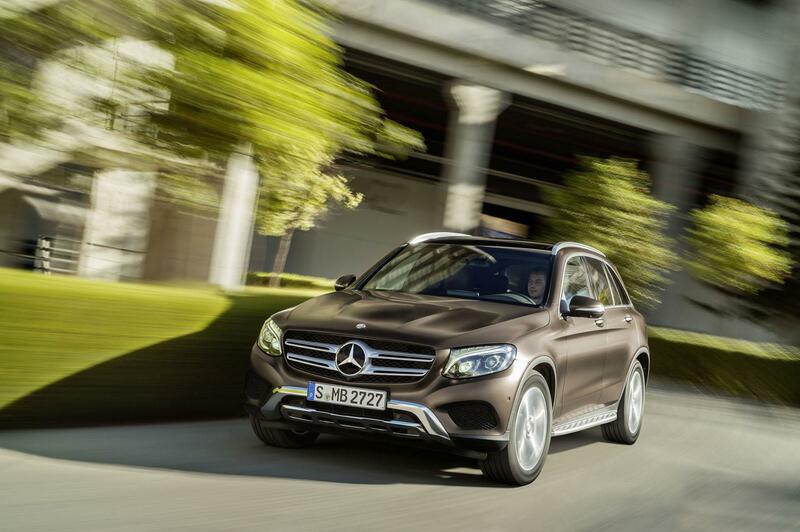 The GLC class is larger than the current GLK class in every aspect, but weights 176 lbs lighter. This is achieved by using hybrid materials in the car body construction such as aluminum, magnesium and high-strength steel. 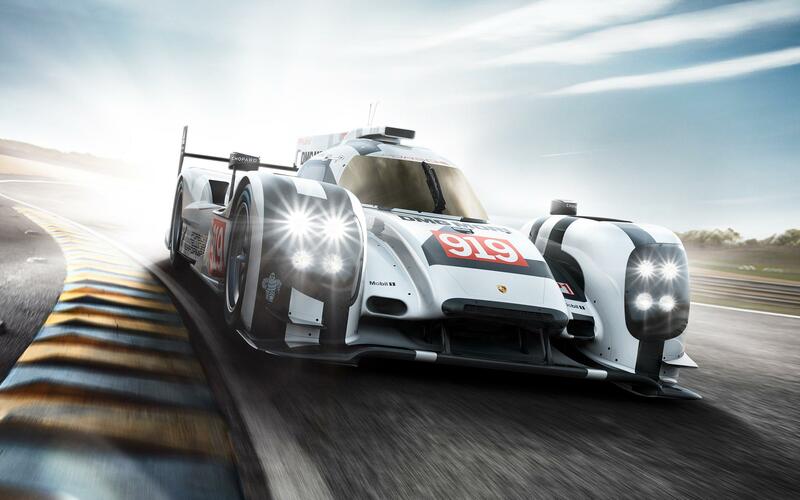 The 24 Hours of Le Mans is an automobile endurance racing event held in France each year, that participated racing cars need to run in a closed circuit of 13.629 km in length (Circuit de la Sarthe), for 24 hours continuously with brief stops for refueling/maintenance or change driver.